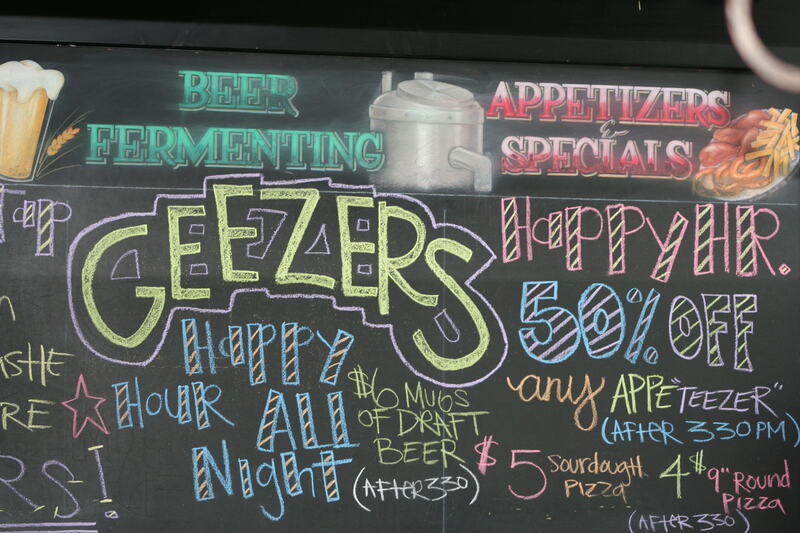 Geezers Restaurant was opened in June of 1992 by Don Callender. 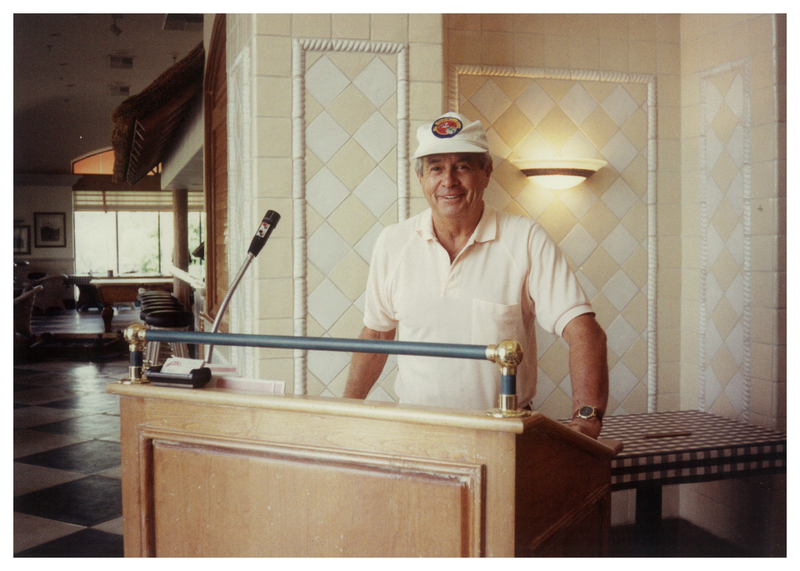 Don was the founder of the Marie Callender Restaurant chain. Don always referred to himself as an "old geezer" and thus the origin of the name. In December of 1997, Don sold the restaurant to Bob LaRue, who is the current owner/operator. 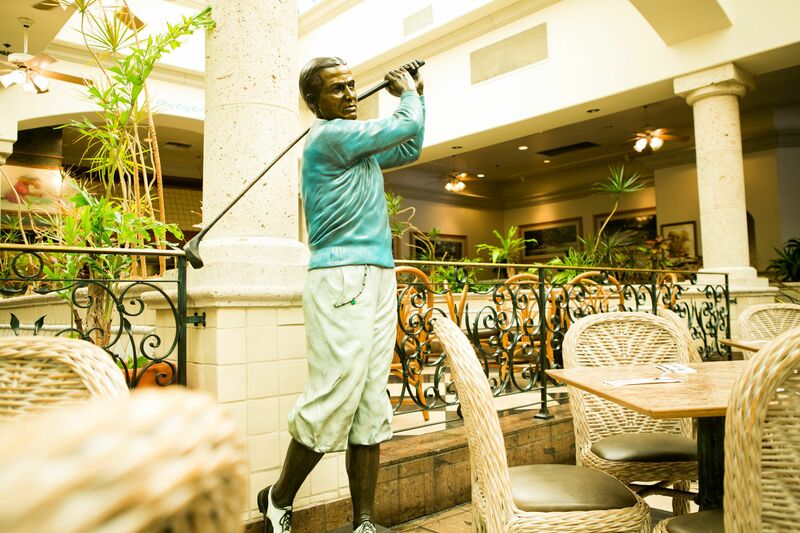 The restaurant is decorated with golf memorabilia and features a life size statue of Bobby Jones. A serious golfer could spend hours wandering around looking at golf legends of the past and present. The space features a large sports lounge (the 19th hole) with nine satellite receivers and several flat screen TV's featuring all the games you are looking for! GEEZERS is a full service restaurant, banquet and catering facility. We cater to the business community during lunch and local residents at night and on weekends. Whether you're just going out for dinner or have a major event to cater, our experience and excellent customer service make Geezers the right choice for you. Geezers is a beautiful 14,000 square foot building which took two years to build at a cost of 4.7 million dollars. 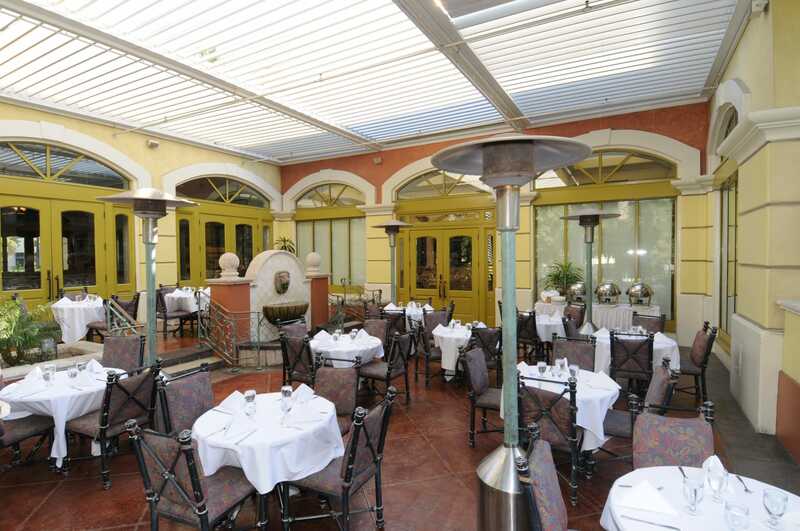 Interior seating capacity is over 300, with an additional 75 seats on the patio. Dress is casual and prices are moderate. GEEZERS is a full service restaurant, banquet and catering facility. We cater to the business community during lunch and local residents at night and on weekends. Whether you're just going out for dinner or have a major event to cater, our experience and excellent customer service make Geezers the right choice for you.